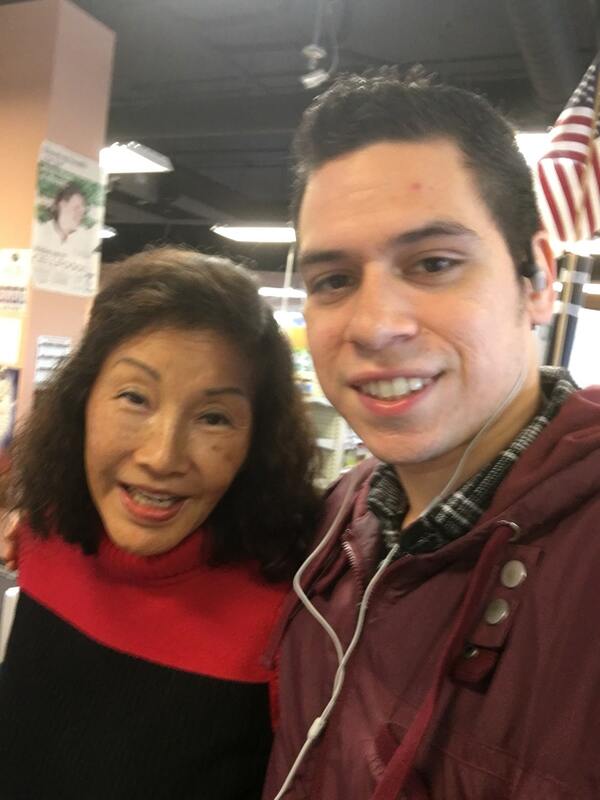 The owner Ms. Su, has brought me so much health and knowledge to my life since I started working that I am eternally grateful for my newfound health and wellness! She then told me about something called black cumin seed oil. I’ve seen tons of people buy it in the store but I never thought to ask what it was good for. She told me to take 1-2 spoon-fulls a day and to see how it works for me. Now if you’re like me, you may be a little skeptical about natural and holistic remedies. At the end of the day, everyone’s body is different and there is no one answer for everybody. What I found through MY own experimenting, is that black seed oil has WORKED for me. I’ve struggled with asthma my entire life and for the longest time, people around me assured me that one day I’d “grow out of it”. Well, to say the least, I’ve been “growing out of it” for a very long time and it’s still here. It wasn’t until I started black cumin seed oil that I started to see a real and noticeable difference in my asthma flares and general tightness. Today, I am proud to say that I haven’t TOUCHED my rescue inhaler for MONTHS! Now, I don’t recommend you quit your prescribed medicines cold turkey. As with most holistics, you have to take it consistently to see the real effects. I didn’t use my inhaler unless I HAD to. After a couple of weeks of taking the oil, the morning tightness that I usually experienced completely disappeared. I no longer had those annoying random flares. I could do things that normally would cause me to flare up like running/jogging, or laughing really hard. 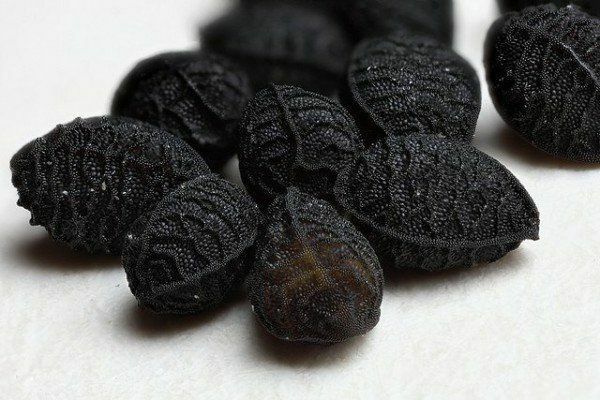 Black cumin seed oil has improved my lung health in such a way that I never knew could be possible. It’s very easy to become convinced that you don’t have many options to take control of your own health other than methods that we’re familiar with. I still carry my rescue inhaler because I may need it in case of an emergency. I wouldn’t recommend anyone stop their prescriptions at all! I’m just here to tell you that even if you don’t believe it, there are other options out there.